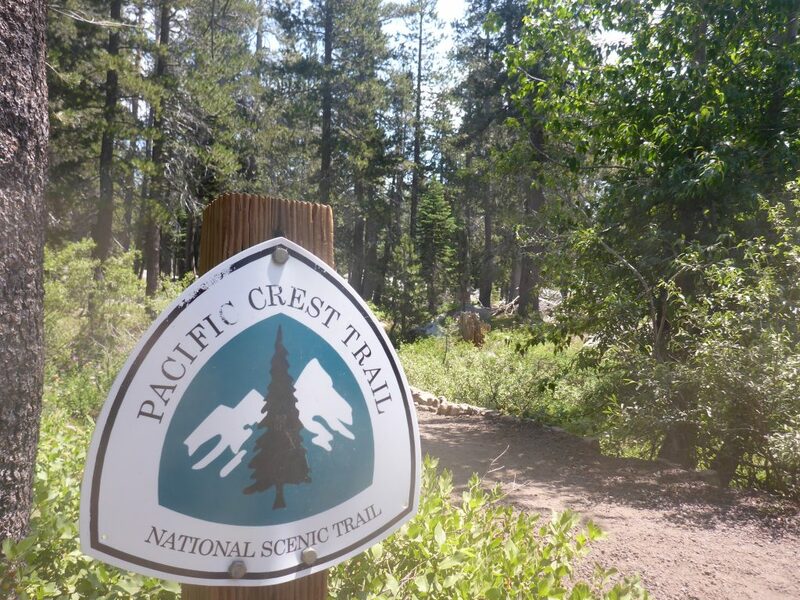 The Pacific Crest Trail (PCT) is 2,659 miles long, stretching from California up to Canada. 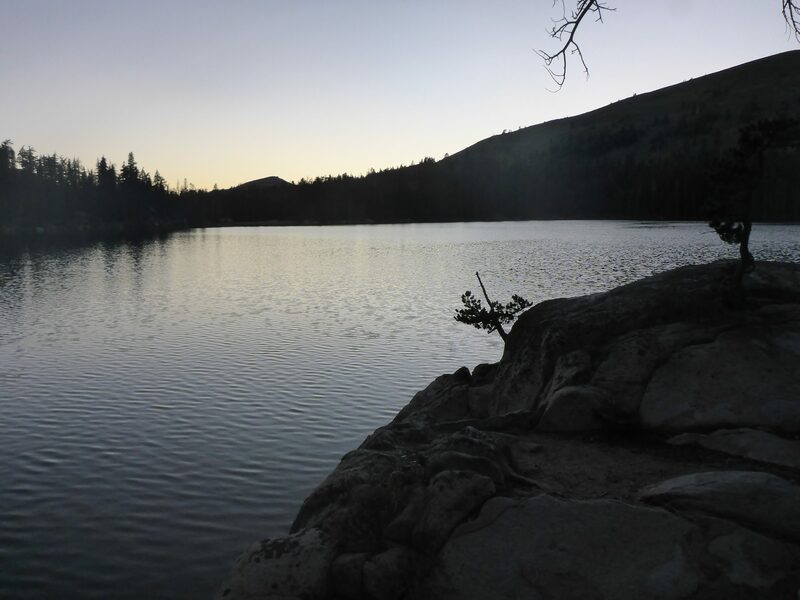 It passes through 25 national forests and 7 national parks, with elevation ranging from sea level to 13,000 ft. 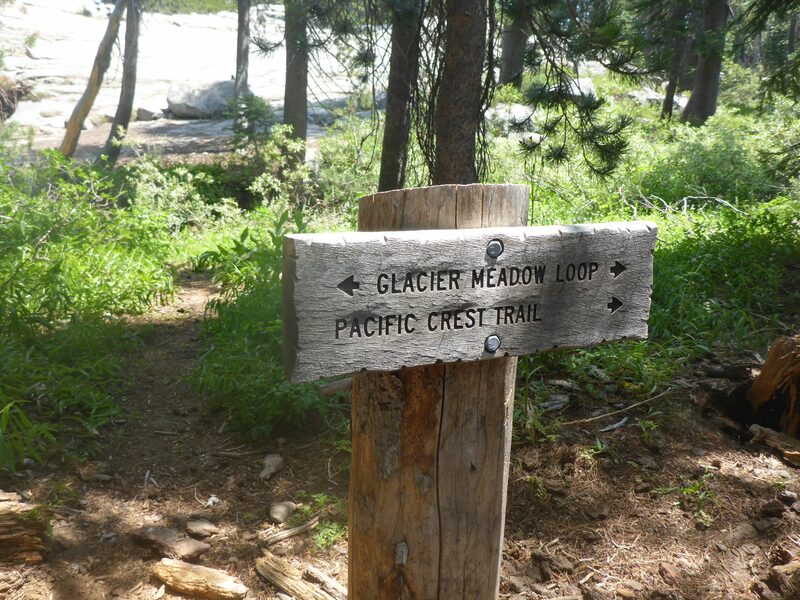 It was completed in 1993 and is open today for thru hikers and equestrians. 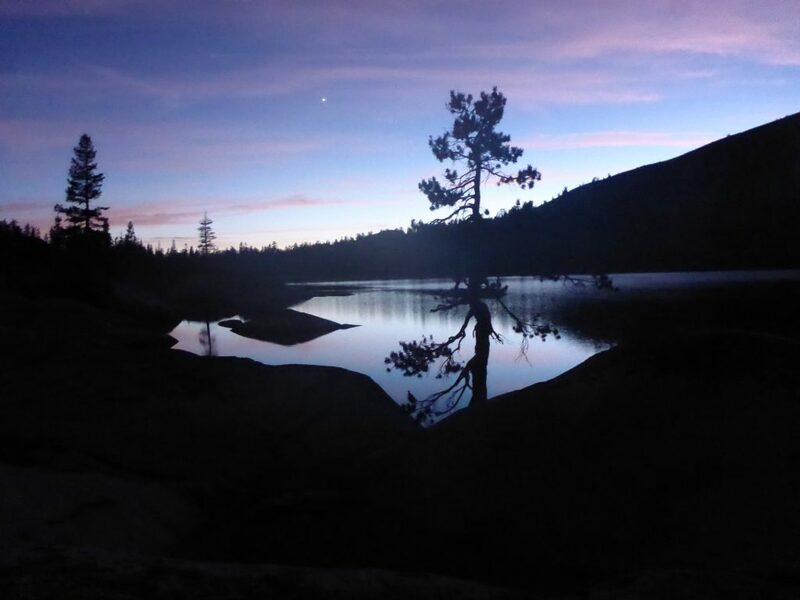 We will explore the beauty of the PCT by summiting mountains, swimming in Alpine lakes, and sleeping under the endless abyss of stars each night. 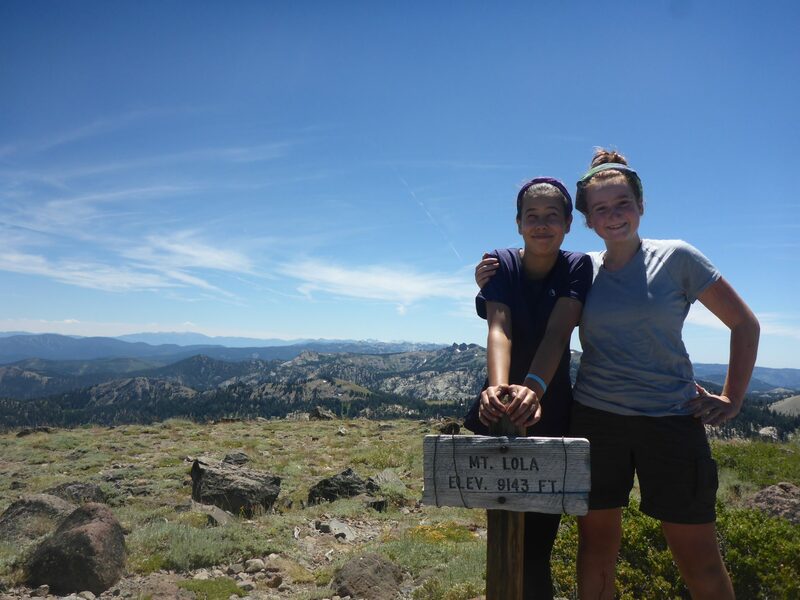 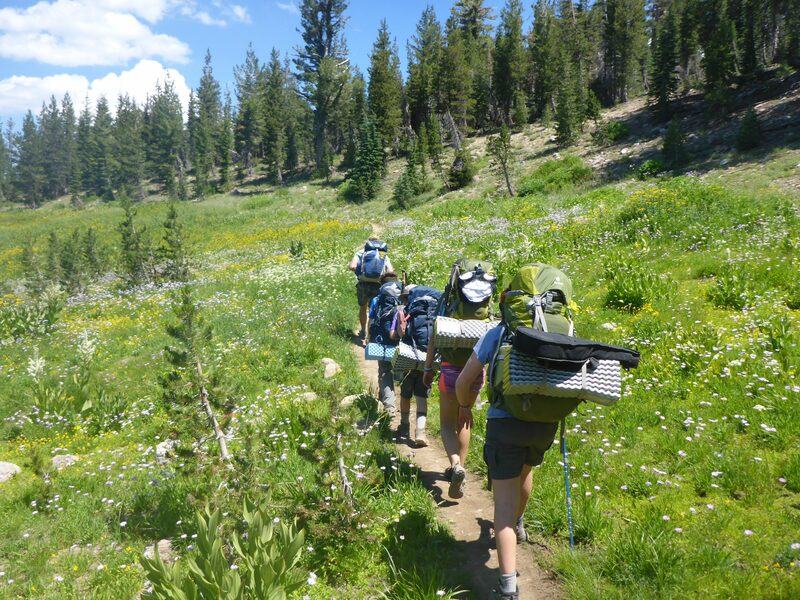 This trip is designed as an introductory backpacking and wilderness experience. 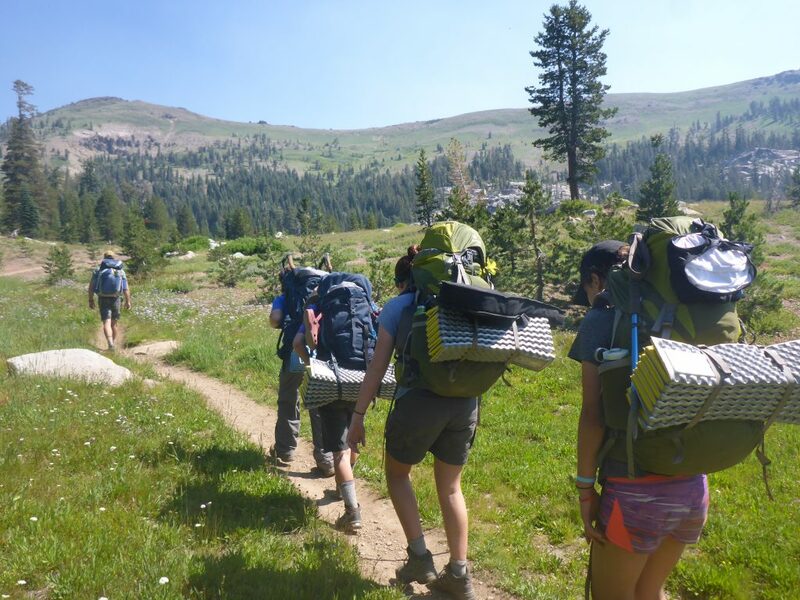 Campers will gain significant backcountry skills such as how to pack a pack, set up camp, cook with a Whisperlite stove, hang a bear hang, as well as navigation and trail etiquette. 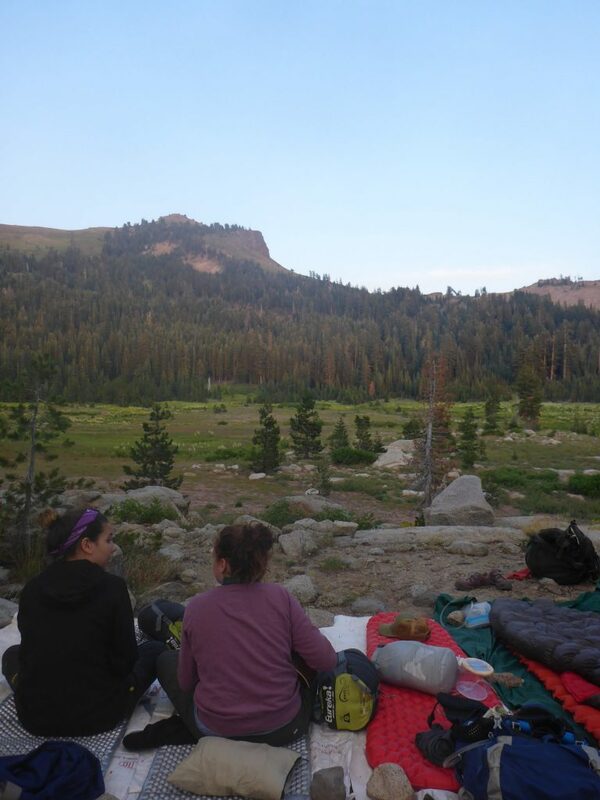 We will practice Leave No Trace principles and educate campers on both environmental, cultural, and historical topics. 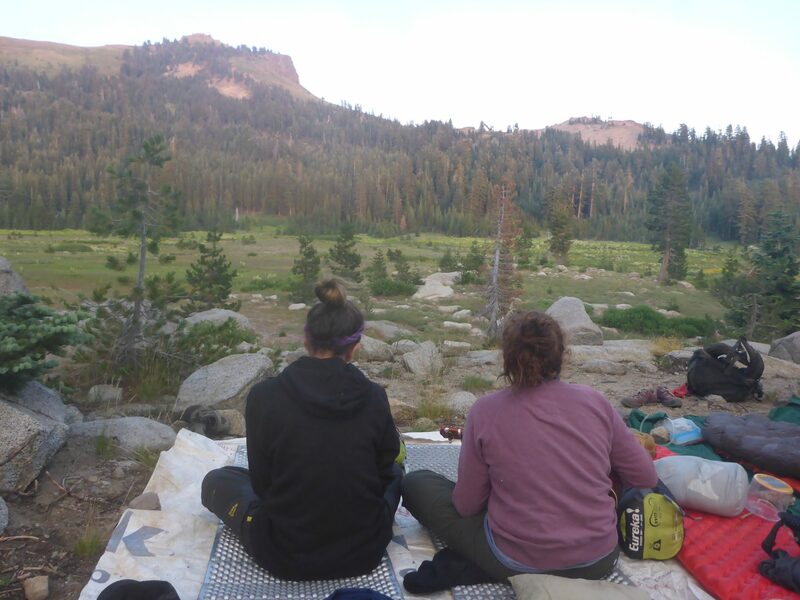 Throughout the week, campers will learn more about maintaining their nutrition, physical health, and mental health in the wilderness. 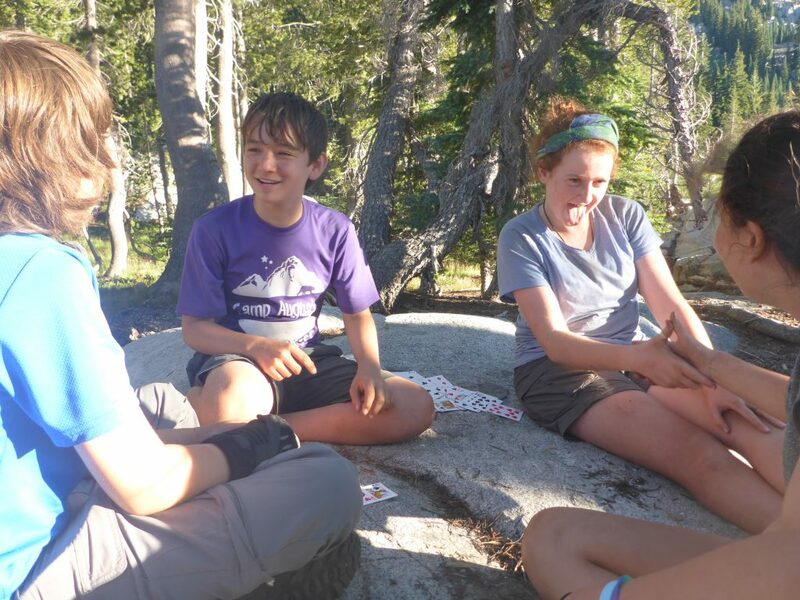 Wilderness Augusta counselors are trained and certified as Wilderness First Responders and will protect the physical as well as the emotional safety of campers. 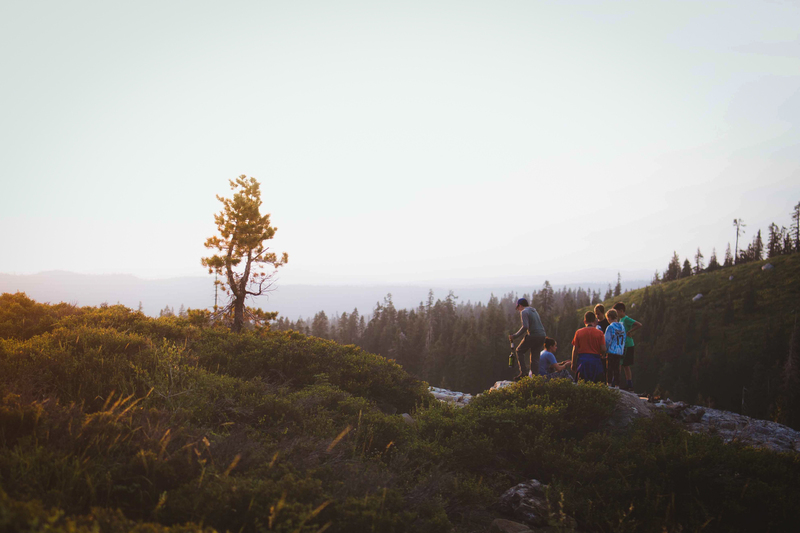 Experience: Classic – a great trip for beginning adventurers! 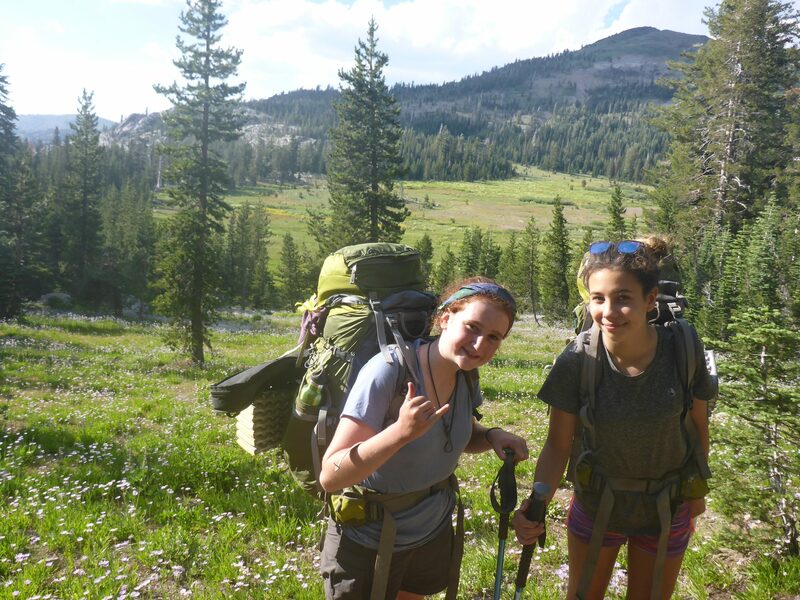 Endurance: 1 – you will be hiking with a pack that may weigh up to 1/3rd of your body weight, but you don’t have to be a super serious athlete to have a great time on this trip.